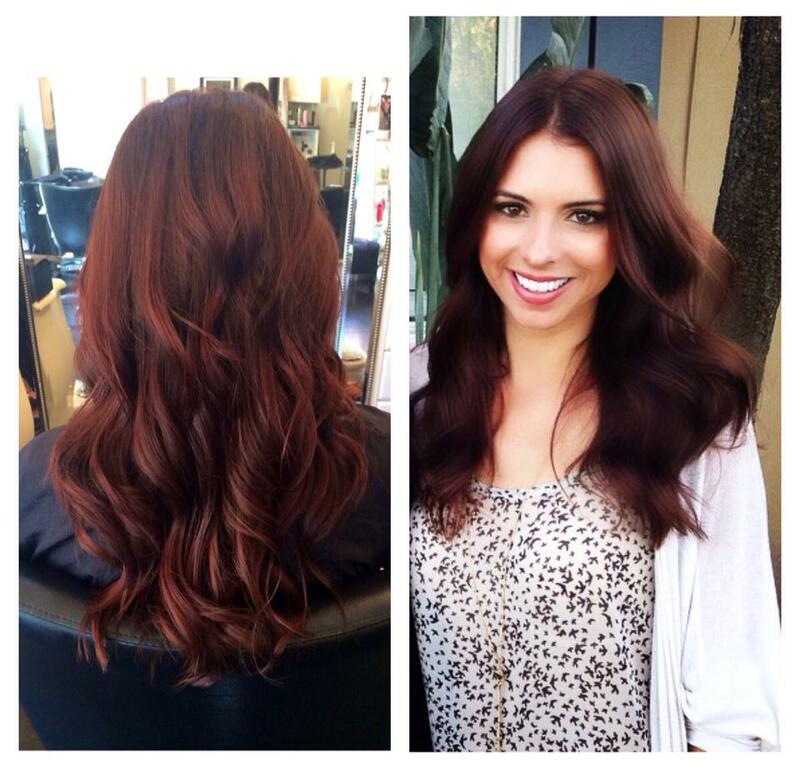 Burgundy Brown 🍷for the beautiful miss Lindsay Yenter this Fall! LOVE this colour!! Although I’m a natural brunette, in mid July I opted for blonde highlights, seemed a great idea at the time but I’m just not feeling the colour change anymore and craving a rich warm brown back for autumn… I think I just may have found my new shade 😉 Beautiful!